The Complete Book of Chevrolet Camaro, 2nd Edition continues the story of America’s premier performance car. 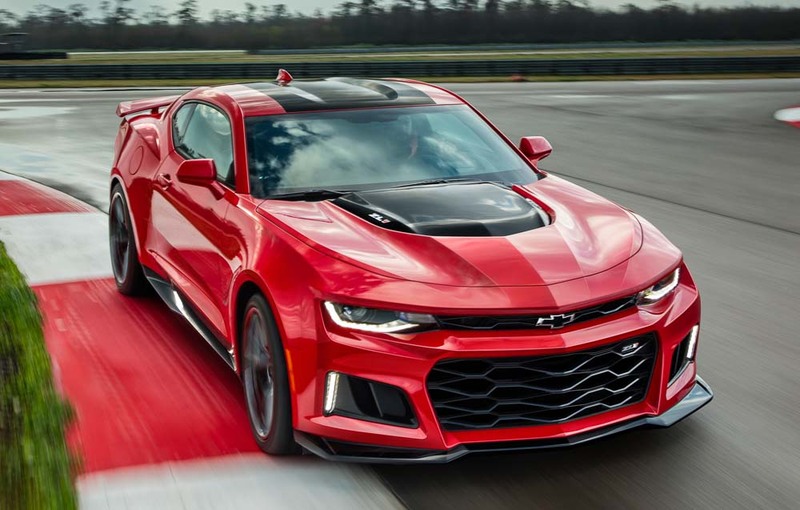 In 2016, the sixth-generation Camaro rolled off production lines and roared onto America’s highways, earning best-in-class accolades from all over the performance spectrum. Renowned automotive photographer and historian David Newhardt is here to tell the Camaro’s story. This is a Camaro book like no other. 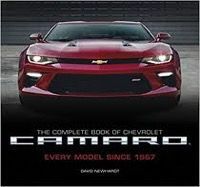 The Complete Book of Chevrolet Camaro, 2nd Edition covers the entire production history of Chevrolet’s iconic muscle car, from the original concept car (codenamed Panther) to the latest and greatest sixth-generation vehicle. The Complete Book of Chevrolet Camaro showcases every model of Camaro since 1967 in stunning detail, using original and GM archival photography as well as insider interviews and technical specifications. This lavishly illustrated book details all six generations of the Camaro’s production run. 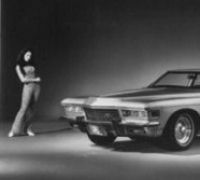 The original model was developed to fight the Mustang in the muscle car wars of the late 1960s; the second-gen cars became icons of American automotive styling in the 1970s; the third-gen cars helped lead a muscle car renaissance in the 1980s; the refined fourth-gen cars continued to demonstrate GM’s prowess and engineering know-how through 2002; the fifth-gen Camaro brought back the iconic nameplate in 2010; and now the latest generation has debuted to rave reviews in 2016. This book also features all the production vehicles, prototypes, show cars, anniversary editions, pace cars, and more from the vibrant Camaro culture. David Newhardt is one of the best automobile photographers working today and has provided photography for best-selling Motorbooks titles Muscle: America’s Legendary Performance Cars, Corvette: Fifty Years, Mustang: Forty Years, Mopar Muscle: Fifty Years, and Shelby Mustang: Racer for the Street. 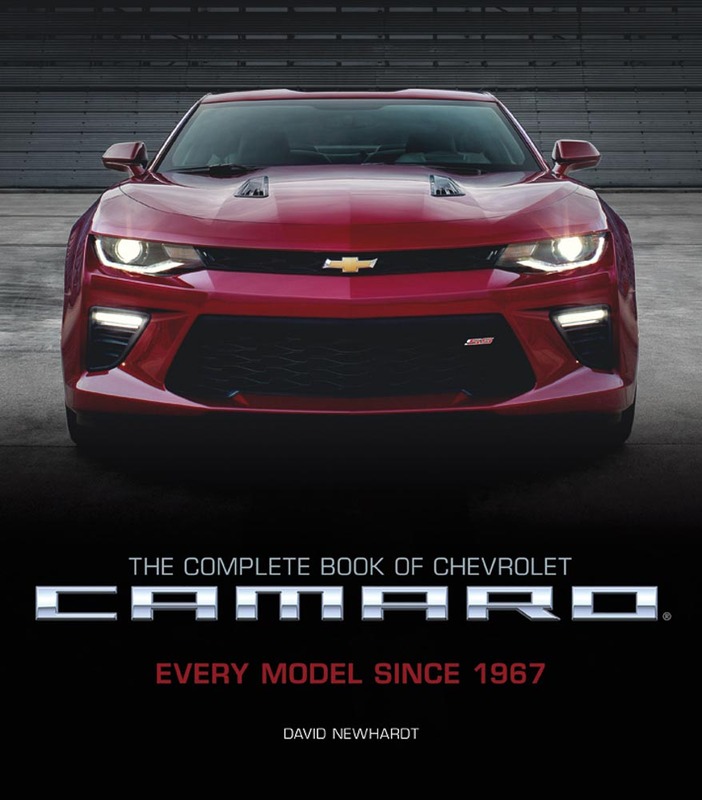 The Complete Book of Chevrolet Camaro, Copyright @ David Newhardt.